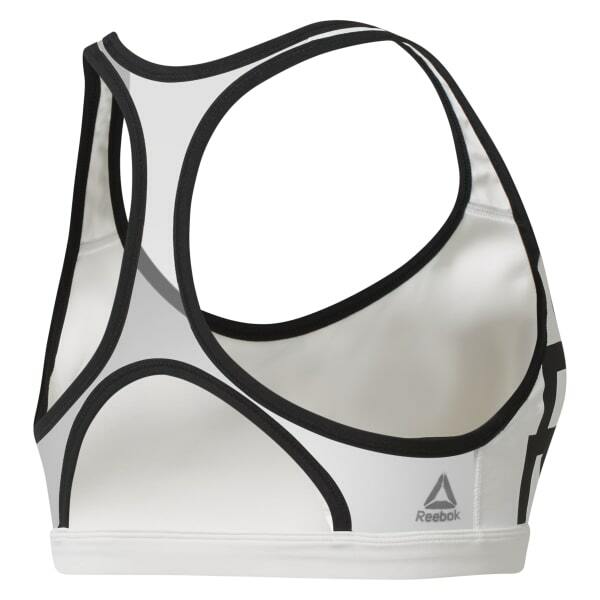 Sweat your way to greatness during your favorite studio class or on your next run with this women's Hero Racer bra. Made with Speedwick and ACTIVCHILL technologies, this medium-impact bra locks in support and does away with moisture. Layer it under your favorite tank or rock it solo.